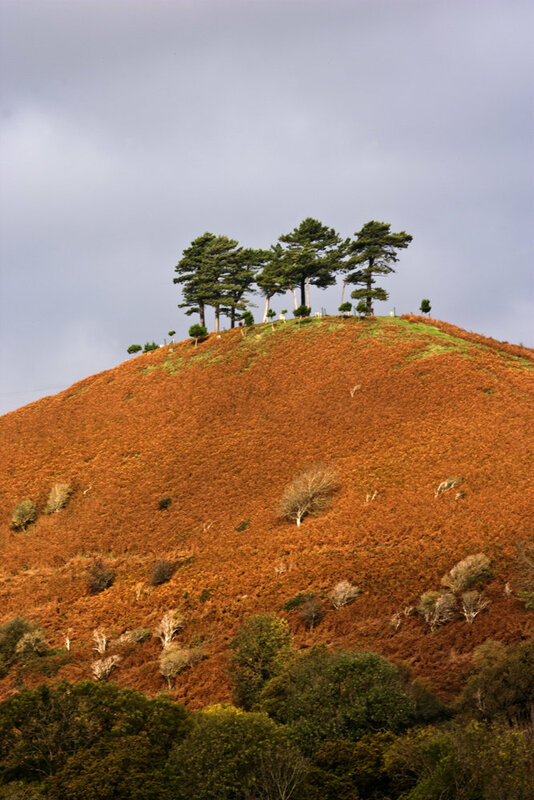 A distinctive hill near Bridport, Devon. The cascaded across this hill and illuminated it for just a moment. Well worth the walk.